If you’re not already aware, Kazoo builds upon strong FOSS components like Erlang and RabbitMQ, which is also written in Erlang. 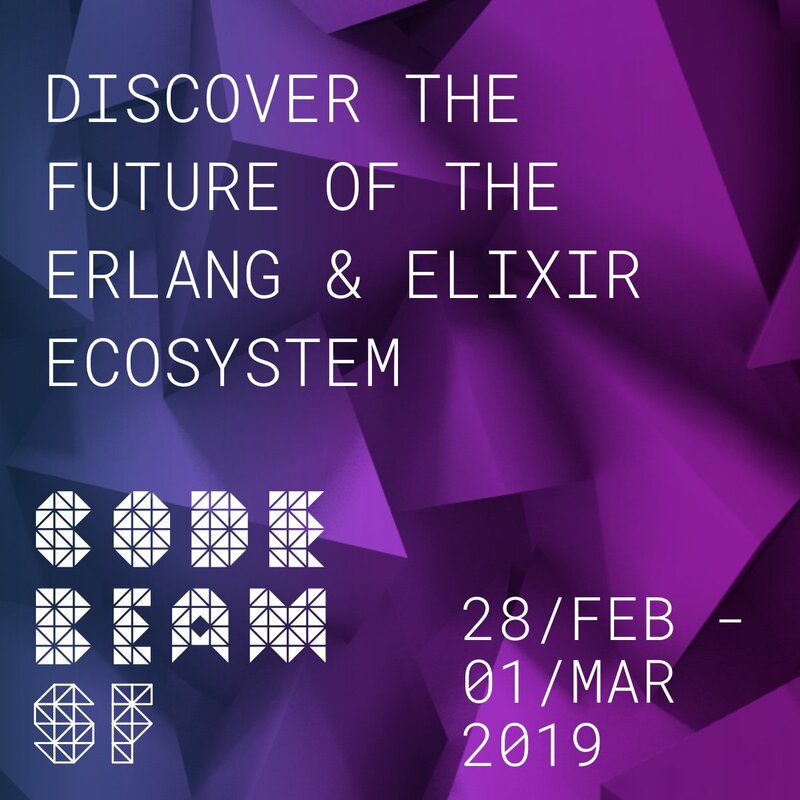 Code BEAM SF is the reincarnation of the much loved Erlang and Elixir Factory San Francisco, the biggest and best Erlang conference in North America. It’s back this February with a host of brilliant speakers and trainers to share, learn, inspire. You can currently get tickets at the lowest early bird rate, until 17 January 2019! Jose Valim, author of Elixir, who will be keynoting! Renee Orser, VP of Engineering at NS1, will also join us as a keynote speaker! Secure an early bird rate ticket to the conference by Thursday 17 January. You can find out more and register here. We are pleased to announce that Code BEAM SF 2019 is implementing a diversity scheme. The goal of the programme is to increase diversity of attendees and offer support to those in the tech community who would not otherwise be able to attend the conference. The deadline for applications is 3 February 2019. Recipients will be notified on a rolling basis, no later than 8 February 2019. Code BEAM SF offers a 50% discount to students. To learn more, email info@codesync.global from your academic email address to get a unique discount code. If you want your company to join WhatsApp and support the BEAM community, please do not hesitate to contact us about community support and sponsorship.